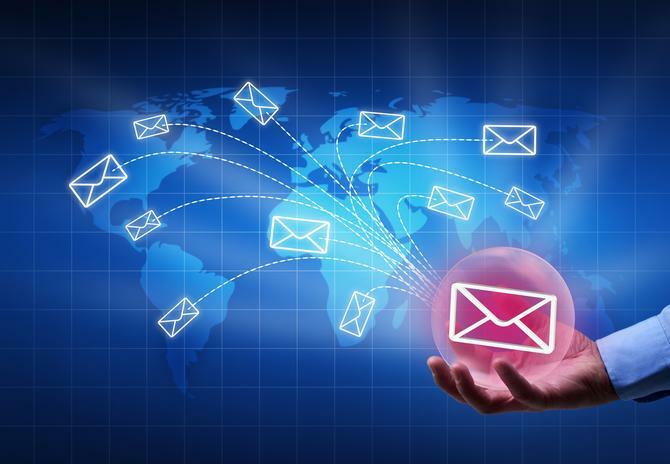 “Being without an email address is equivalent to being homeless online,” he told CMO during a visit to Australia to launch the email marketing automation vendor’s local operations. Even with the rise of smartphones, the number one activity is looking at your email, Taylor said. Dotmailer, a UK-based email marketing automation vendor, opened its inaugural office in Australia this week, bringing its technology offering to local B2C and B2B organisations in the mid-market. The company was founded in 1999 as a Web design and development agency, before building out a range of technology solutions such as content management, ecommerce and email marketing capabilities. Over recent years, it’s chosen to focus solely on its email marketing platform, building strong integration links into other established ecommerce, CRM and marketing platforms. One of these key relationships is with Magento as the ecommerce vendor’s first and only Platinum Technology Partner. There are also deep integrations with Salesforce CRM and Microsoft Dynamics. Dotmailer has relocated 10-year veteran and Australian employee, Rohan Lock, to Melbourne as regional director for Asia-Pacific. His initial focus is on building a local technical support team as well as an A/NZ partner network. The company has already confirmed nine local integration and agency partners including Engage Digital, Acid Green and Balance Internet. Taylor described dotmailer’s offering as “NASA technology with a Fisher Price interface”. While a number of enterprise-grade Marketing Cloud providers, such as Adobe, Oracle, Salesforce and IBM, have acquired in order to build out complete stacks for marketers, he saw an opportunity for a best-of-breed offering that was more intuitive to use and could integrate with other technologies already being used by marketing teams. In fact, Taylor claimed marketers are sick of enterprise-level technology vendors not fulfilling their promises of an easier way to do marketing, and are better off with a best-of-breed solution they can actually use. “A number of other players have come into the Australian market and brainwashed everyone on how we as marketers must do things in a much more sophisticated way,” he claimed, also noting how big vendors have acquired email marketing platforms, such as ExactTarget, SilverPop and Eloqua, along the way. As these email marketing platforms have been swallowed up into larger technology giants, the culture and focus has also shifted into an enterprise-level play, Taylor said, leaving a vaccum in the mid-market. According to Taylor, it’s a good time for best-of-breed players like dotmailer to come into the local market as larger companies work to integrate their suites of marketing technology. In addition, Taylor pointed out the number of users only using a very small percentage of capabilities available in marketing automation and cloud platforms today. The rise in local ecommerce competition was another factor in dotmailer’s decision to set up shop in Australia, Taylor said. For Taylor, marketing automation is ultimately about doing email well. “Marketing automation in the modern sense is about doing email with intelligence,” he added. “For example, it allows segmentation, automation, and sending more emails in aggregate, which in turn should see your aggregate ROI also go up.